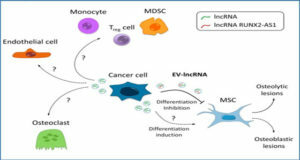 In addition to mutations or aberrant expression in the protein-coding genes, mutations and misregulation of noncoding RNAs, in particular long noncoding RNAs (lncRNA), appear to play major roles in cancer. 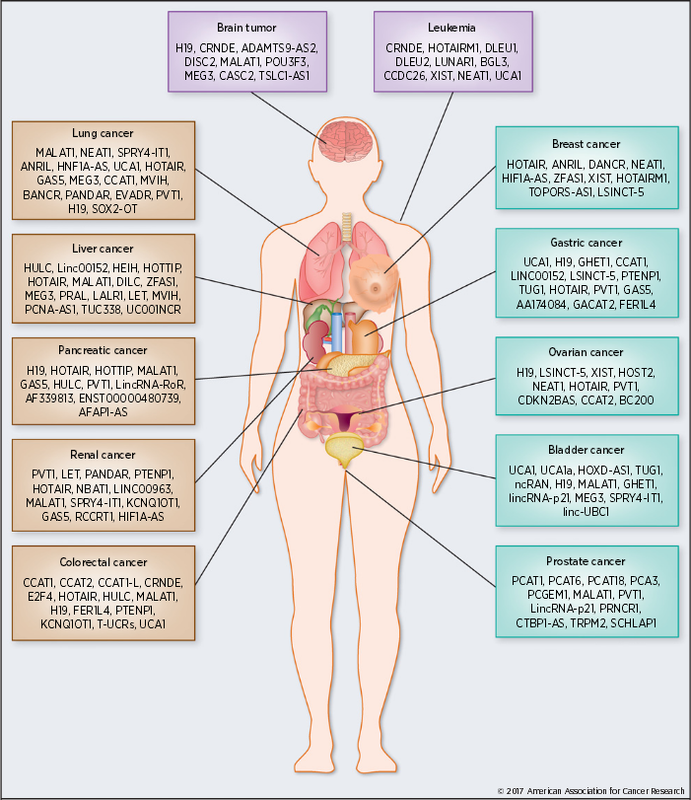 Genome-wide association studies of tumor samples have identified a large number of lncRNAs associated with various types of cancer. 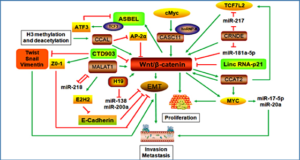 Alterations in lncRNA expression and their mutations promote tumorigenesis and metastasis. 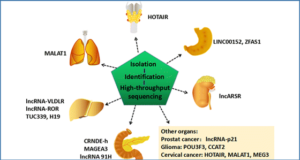 LncRNAs may exhibit tumor-suppressive and -promoting (oncogenic) functions. 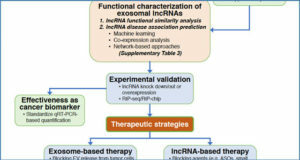 Because of their genome-wide expression patterns in a variety of tissues and their tissue-specific expression characteristics, lncRNAs hold strong promise as novel biomarkers and therapeutic targets for cancer. 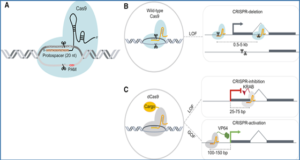 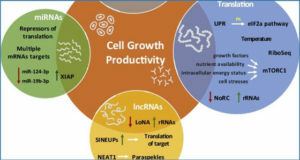 Researchers from the University of Texas at Arlington review the emerging functions and association of lncRNAs in different types of cancer and discussed their potential implications in cancer diagnosis and therapy.